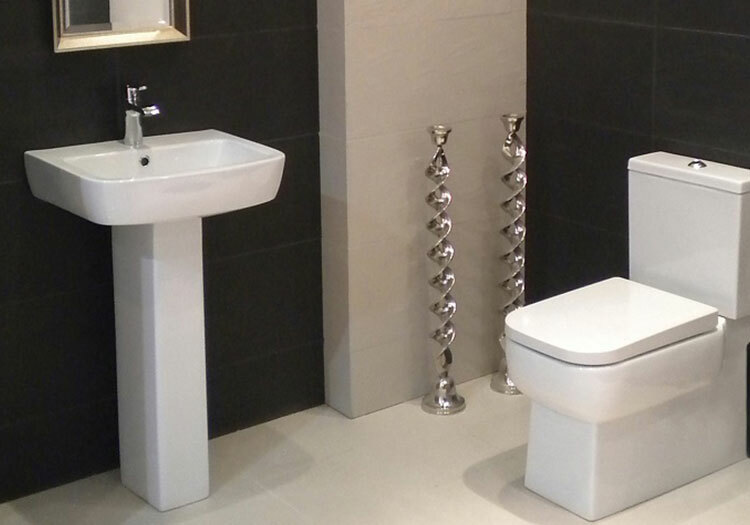 The Florence range is a modern square design that brings a luxury feel to any style bathroom. Pirce includes Fully Shrouded WC with soft close seat & cover. Basin W520 x D420 1 tap hole and pedestal.